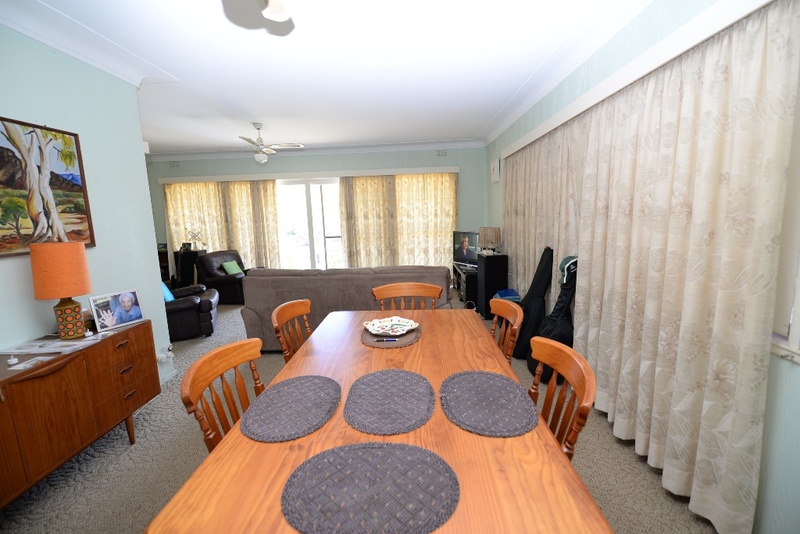 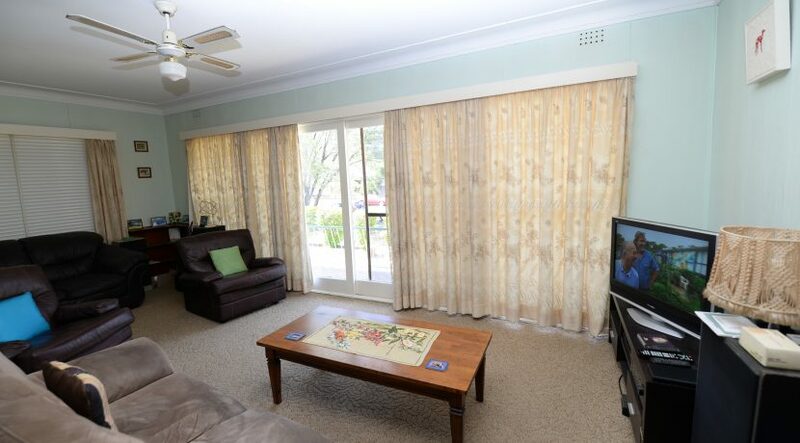 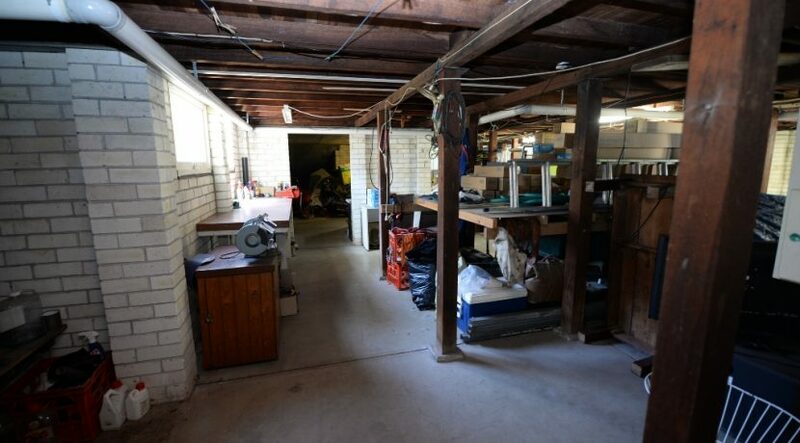 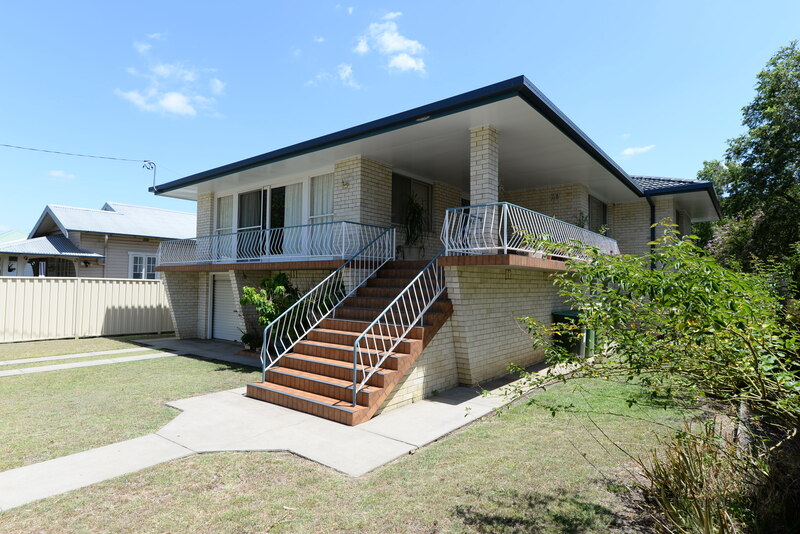 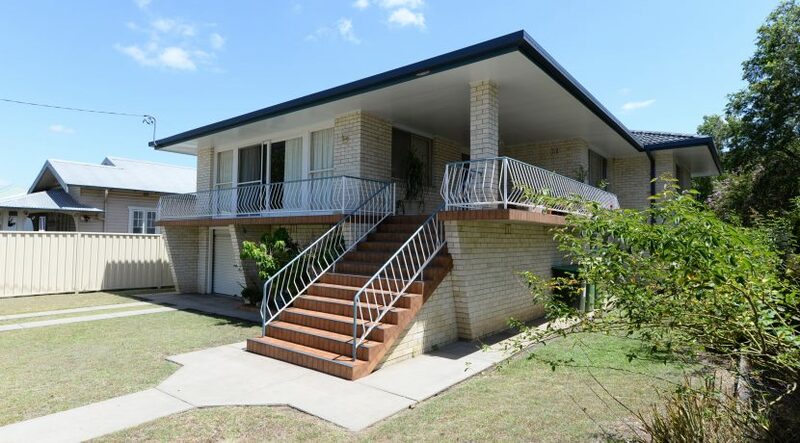 Immaculately presented 2 storey blonde brick home located near Base Hospital and close to town. 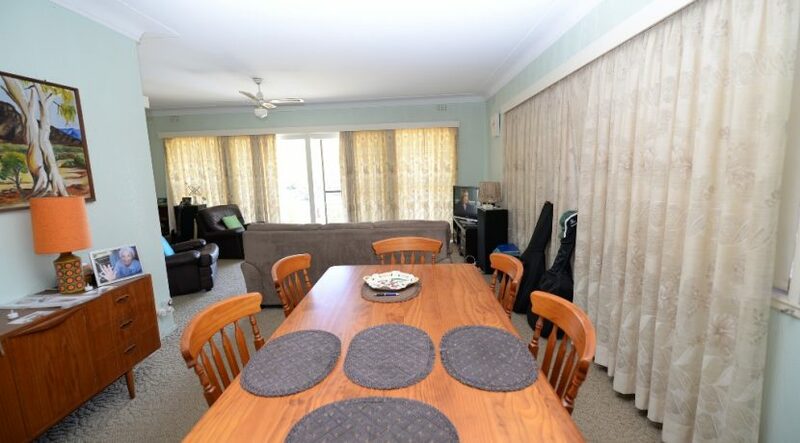 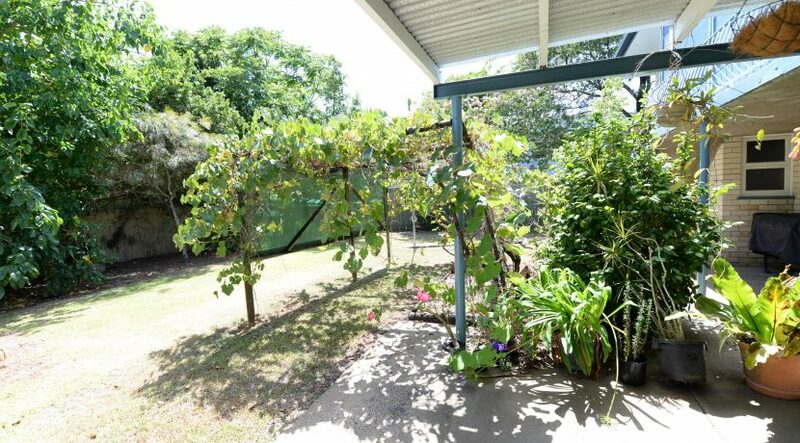 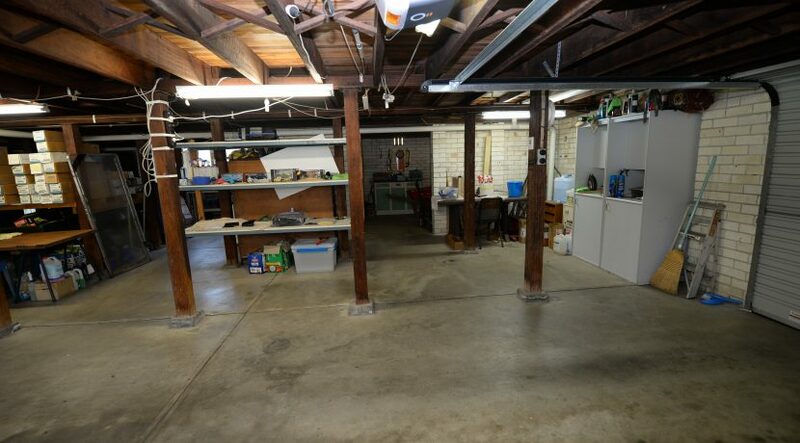 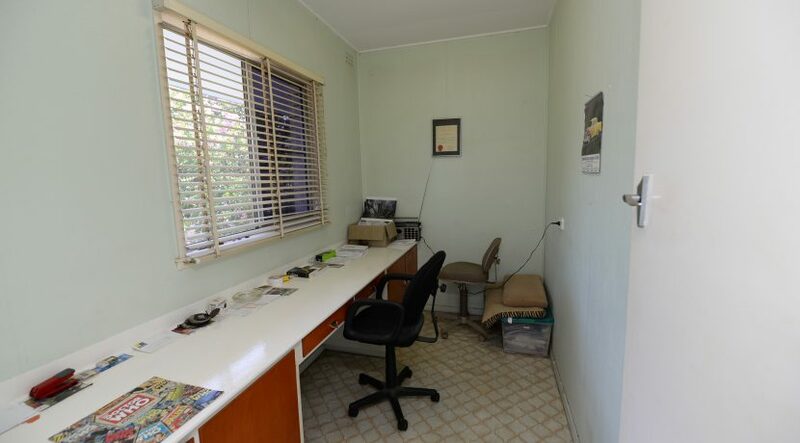 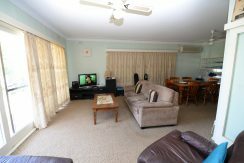 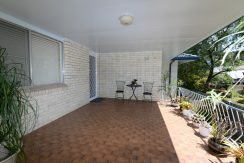 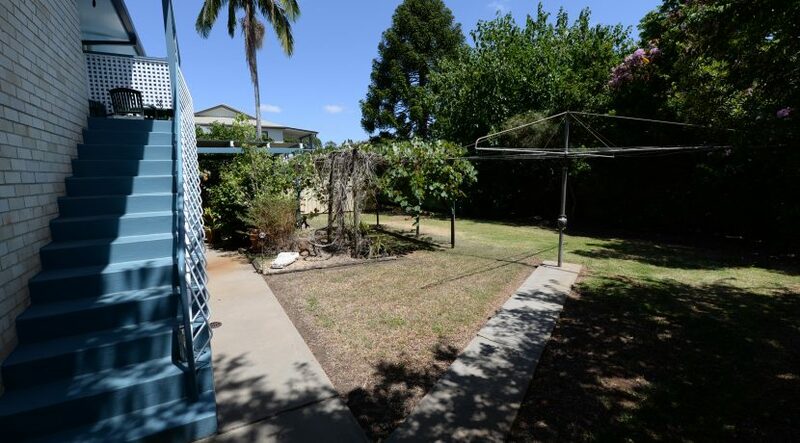 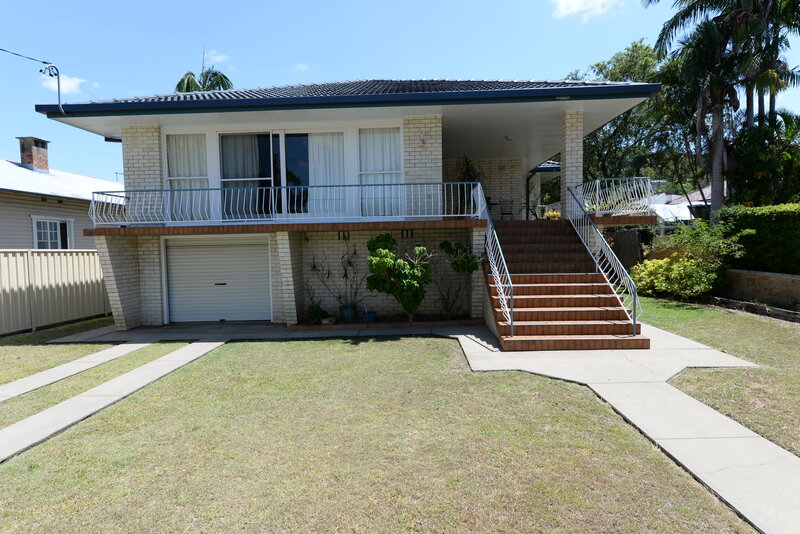 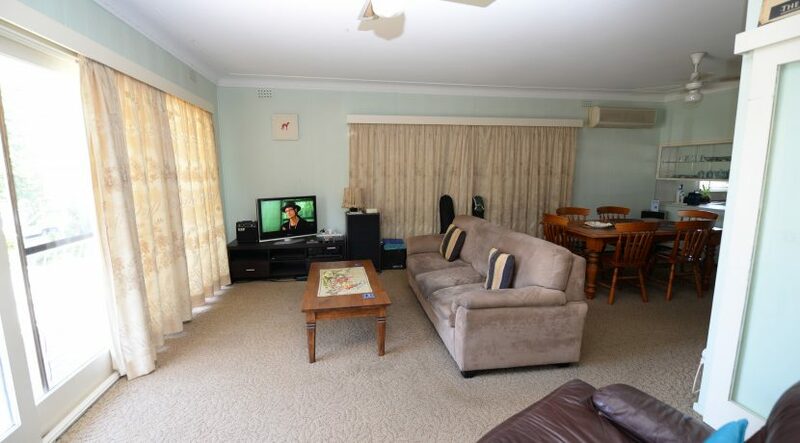 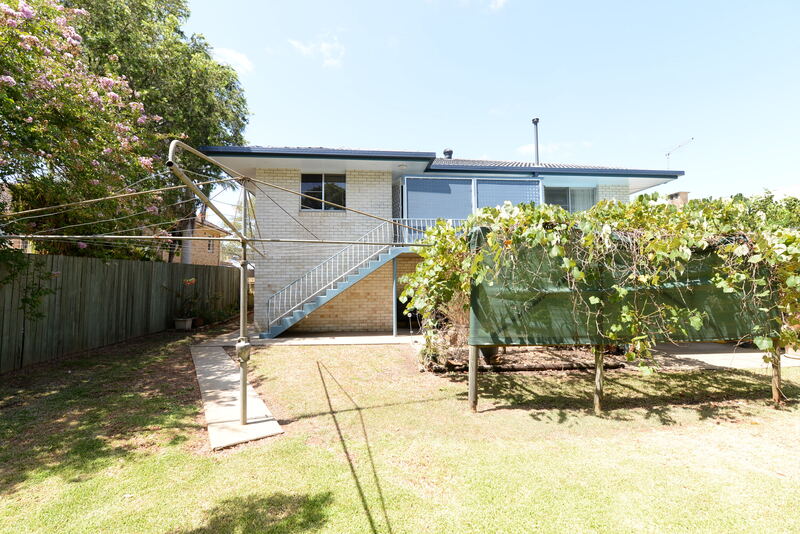 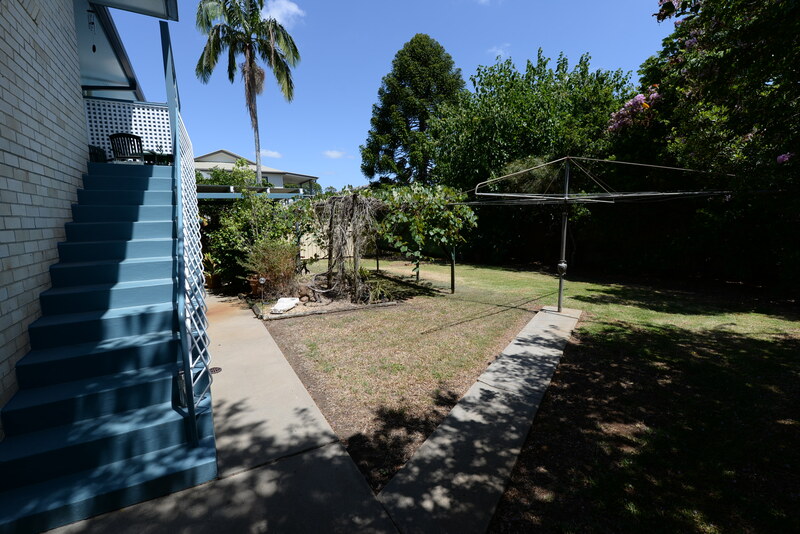 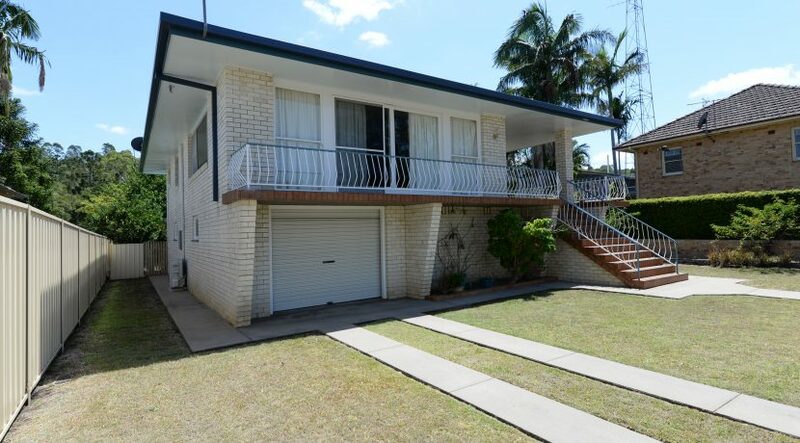 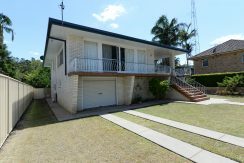 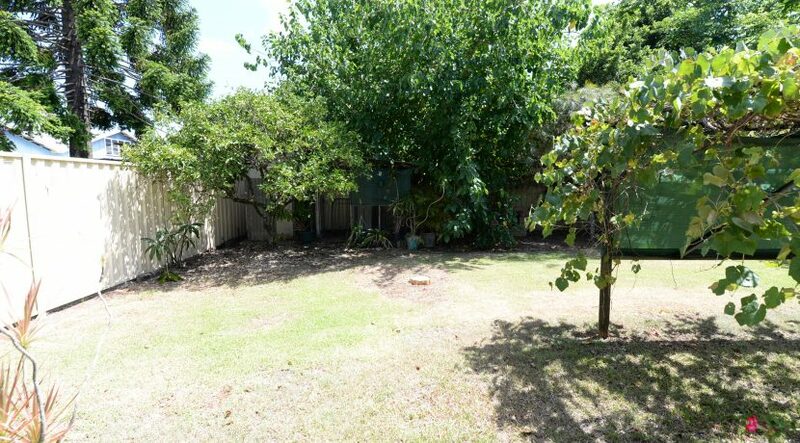 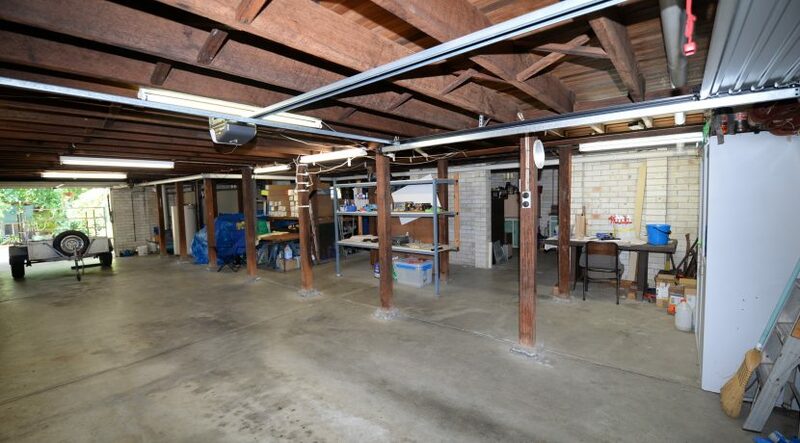 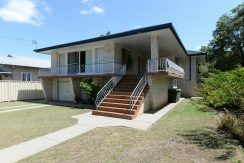 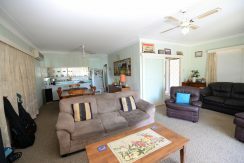 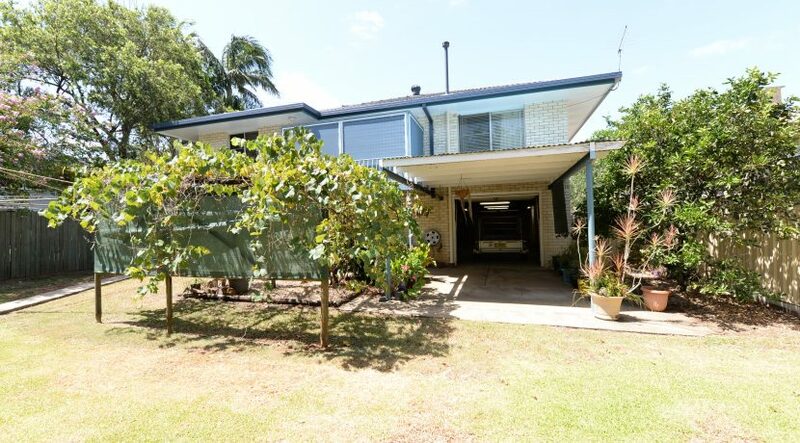 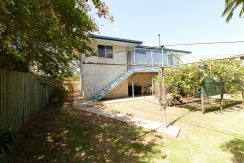 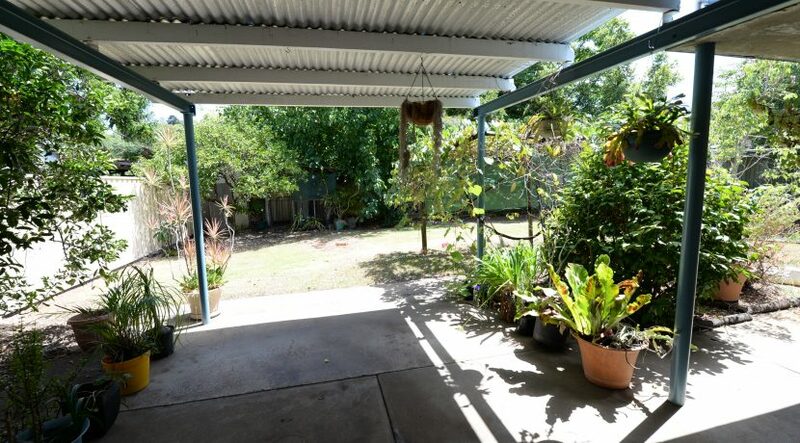 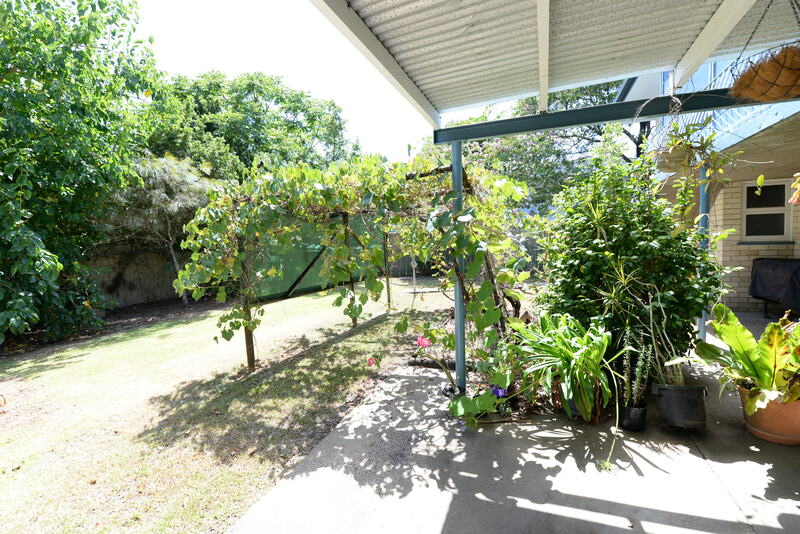 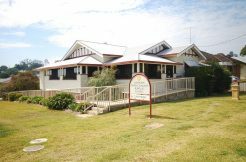 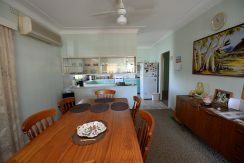 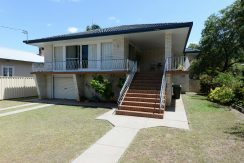 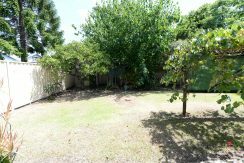 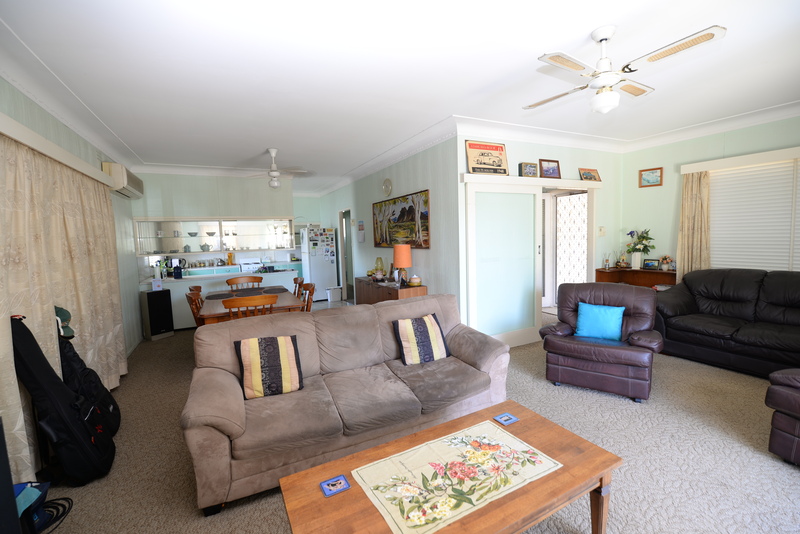 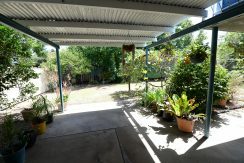 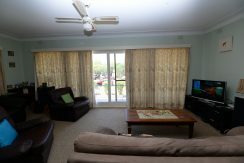 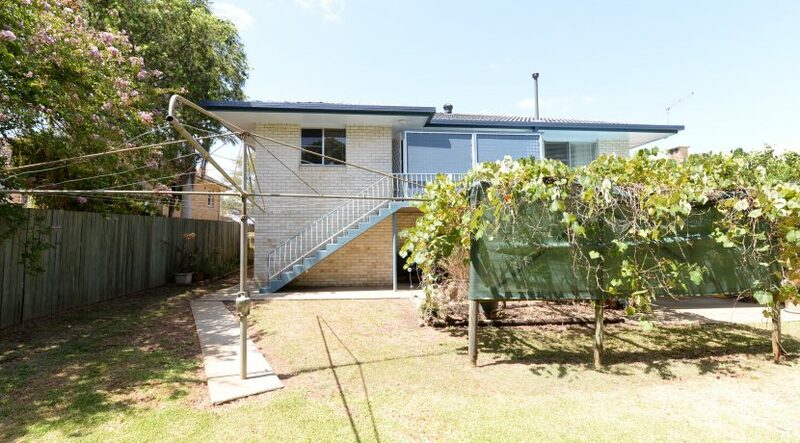 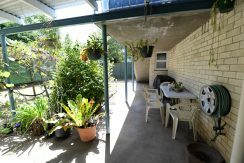 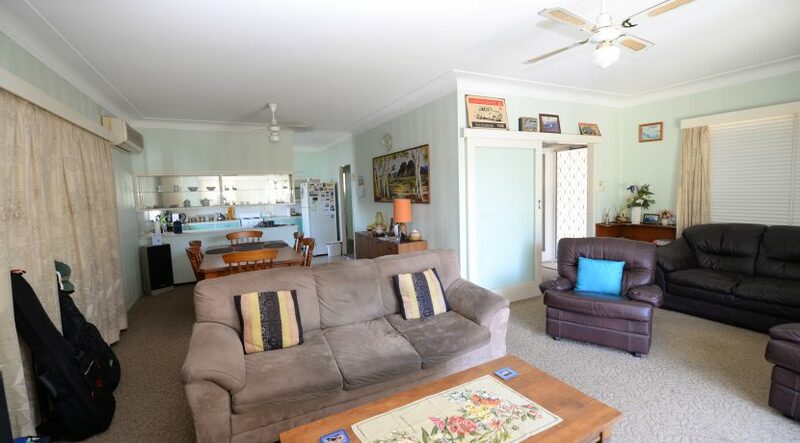 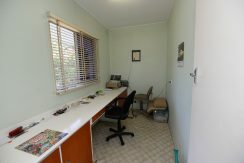 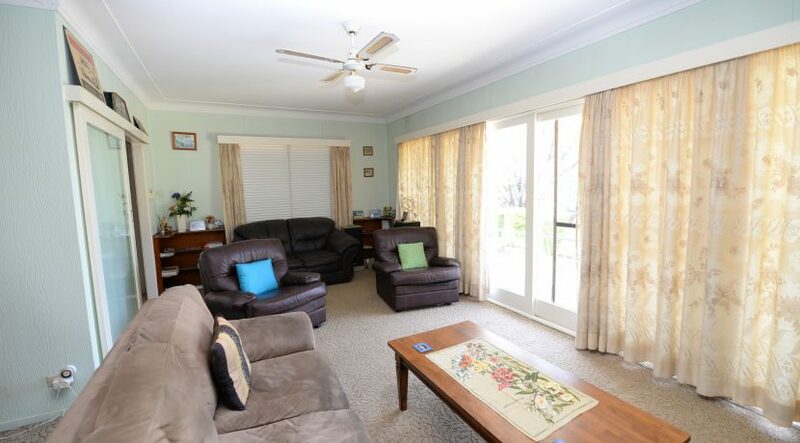 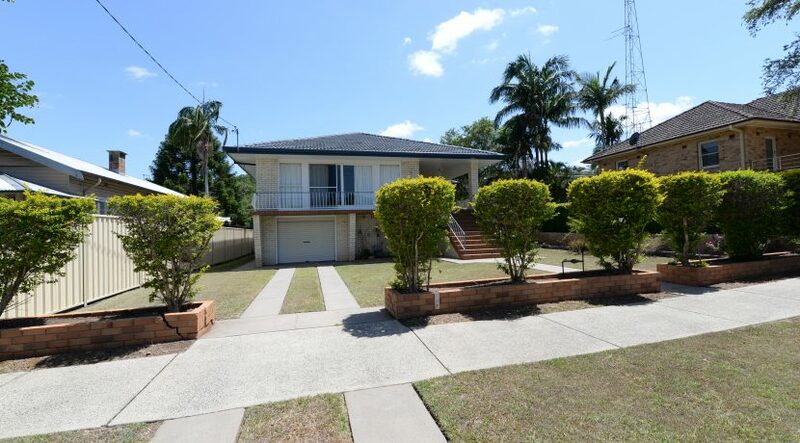 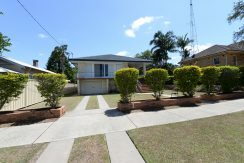 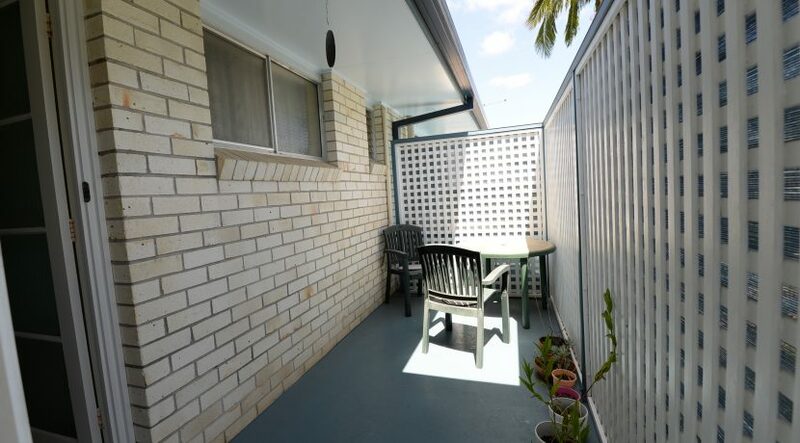 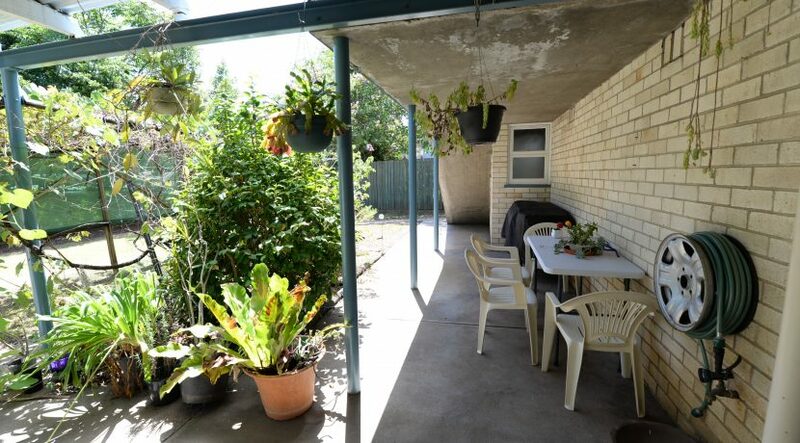 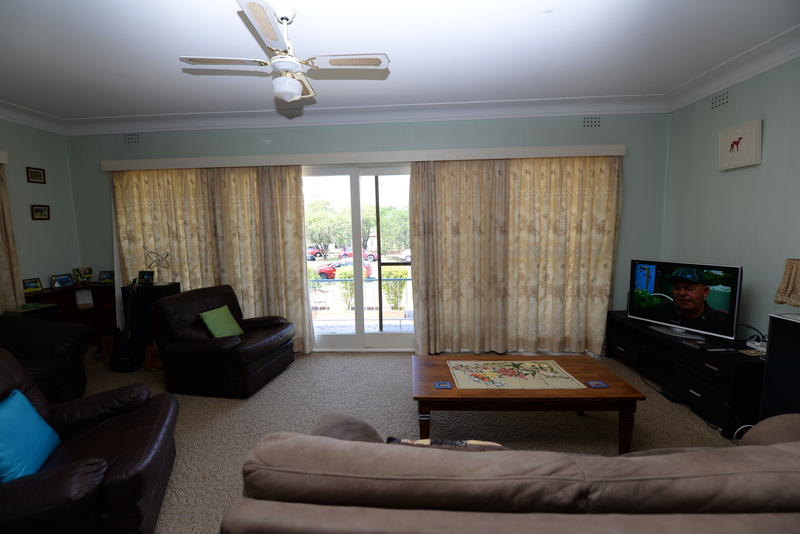 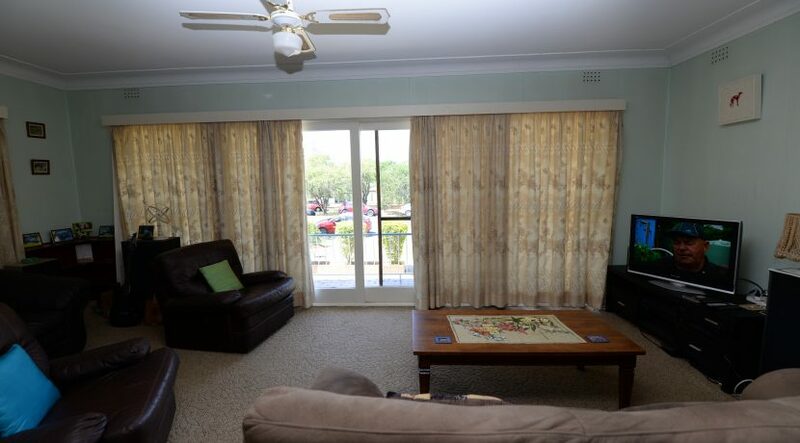 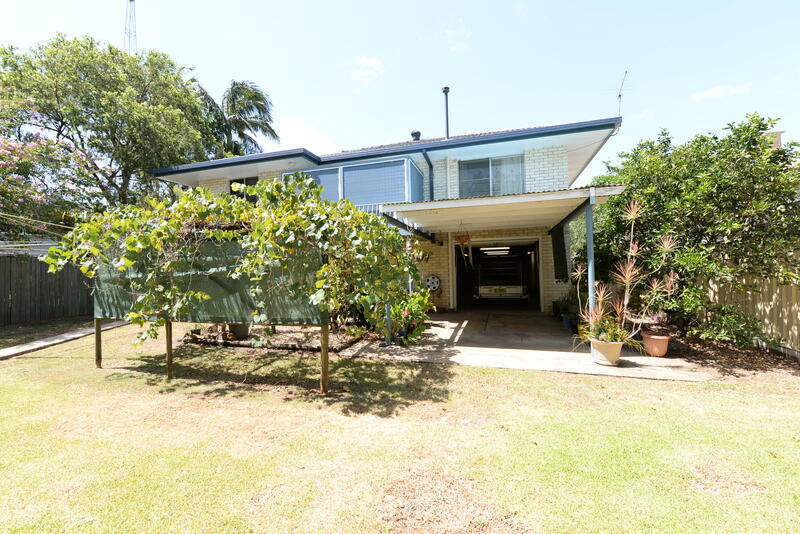 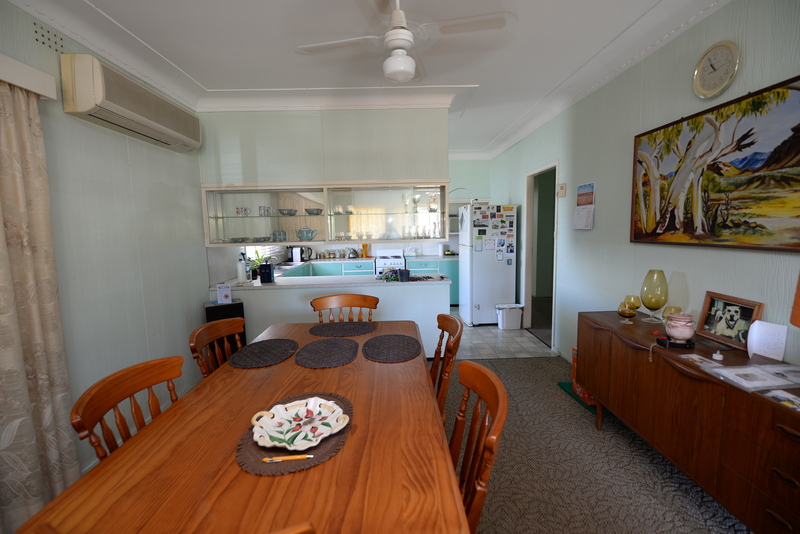 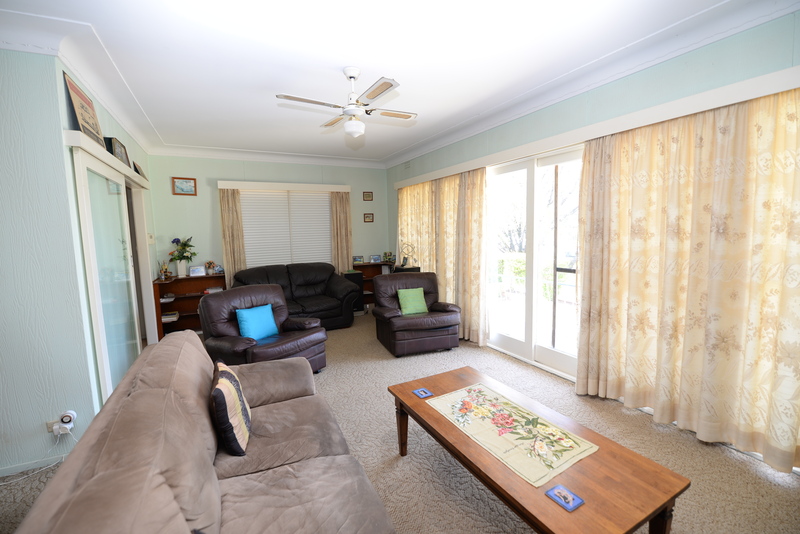 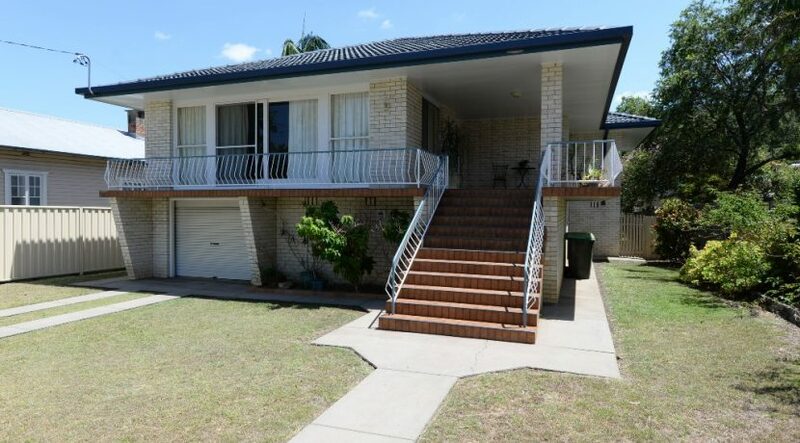 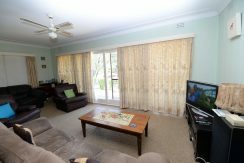 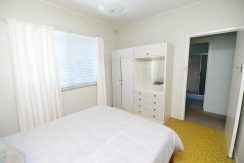 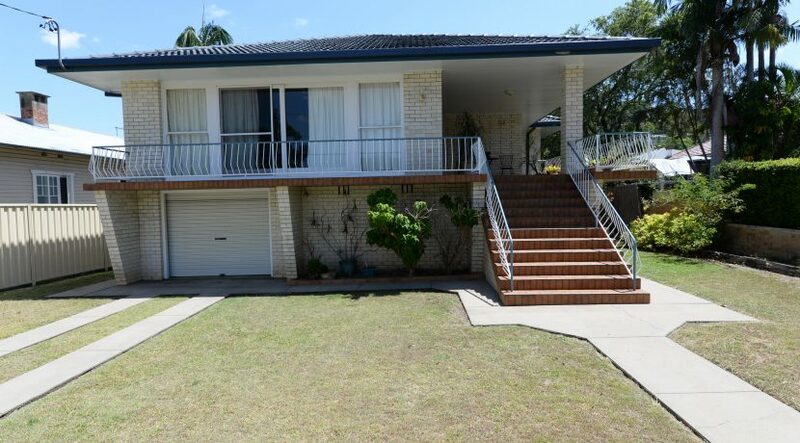 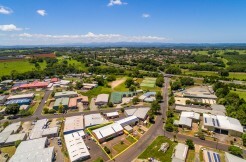 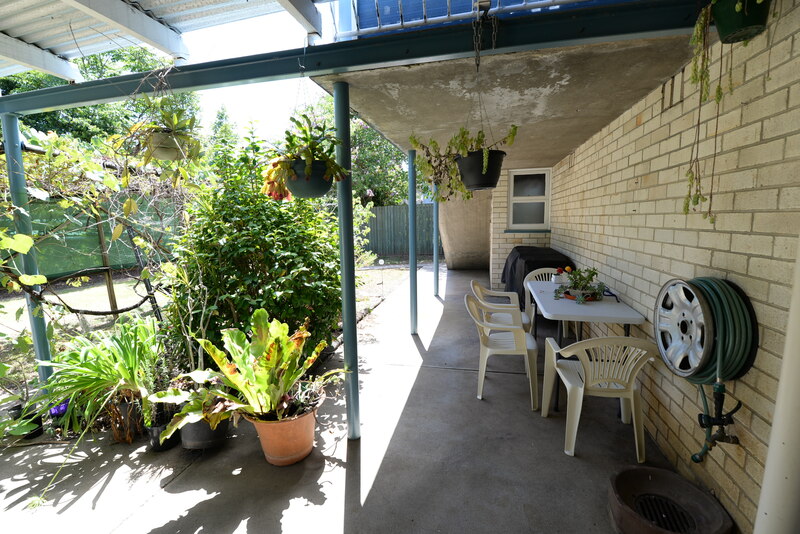 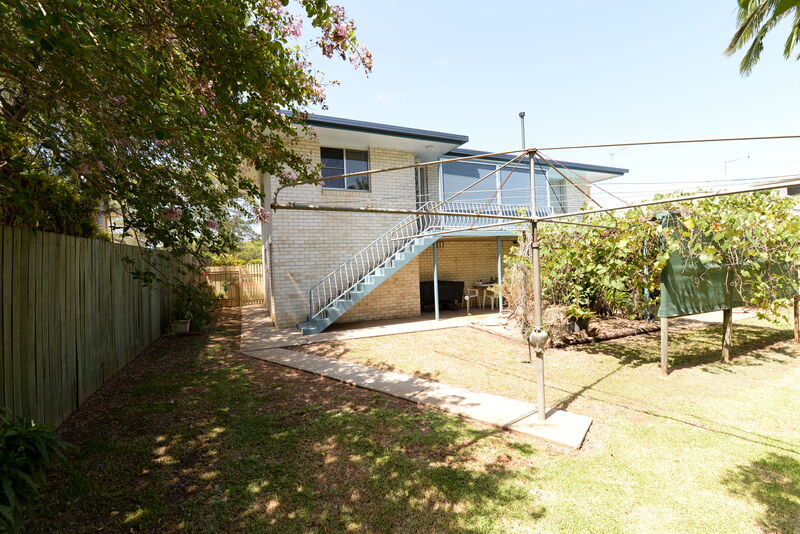 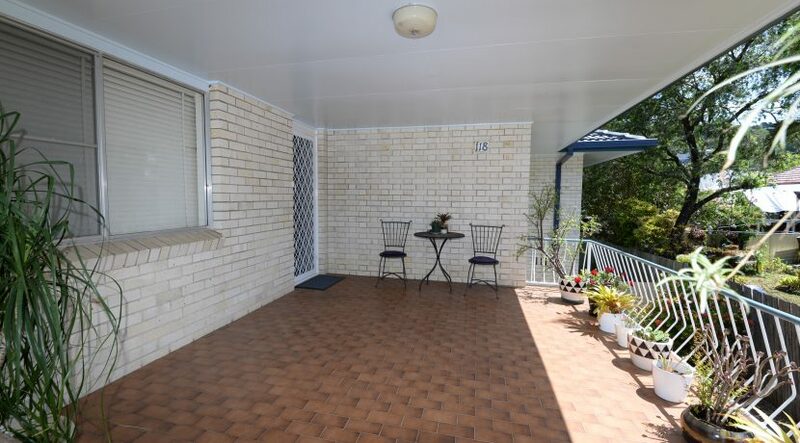 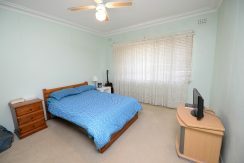 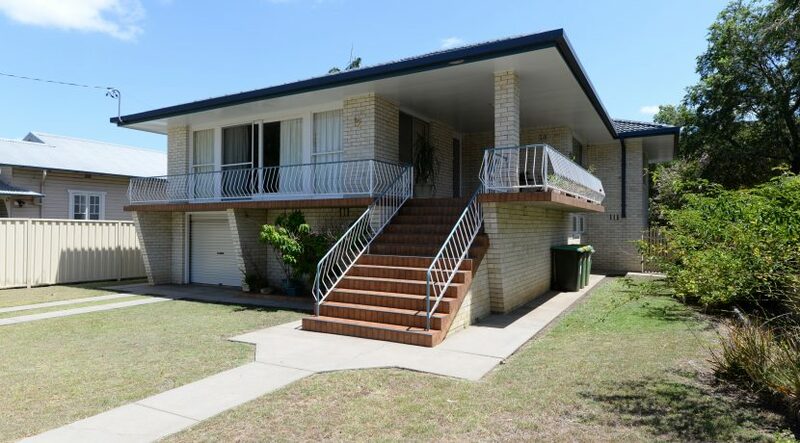 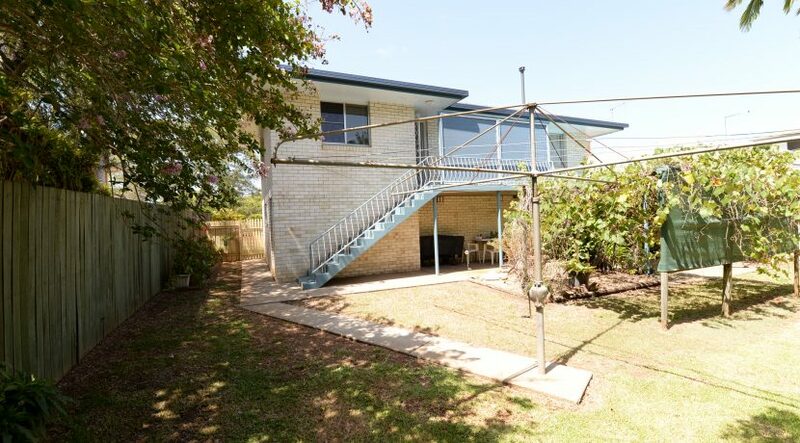 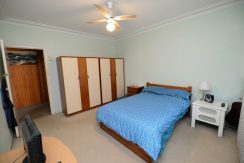 Set amongst well maintained grounds with a wide entry stair case leading to a tiled verandah and entry. 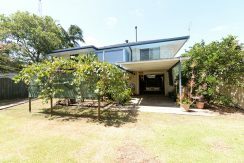 The home has generously sized lounge and dining area with timber and glass sliding doors leading to balcony. 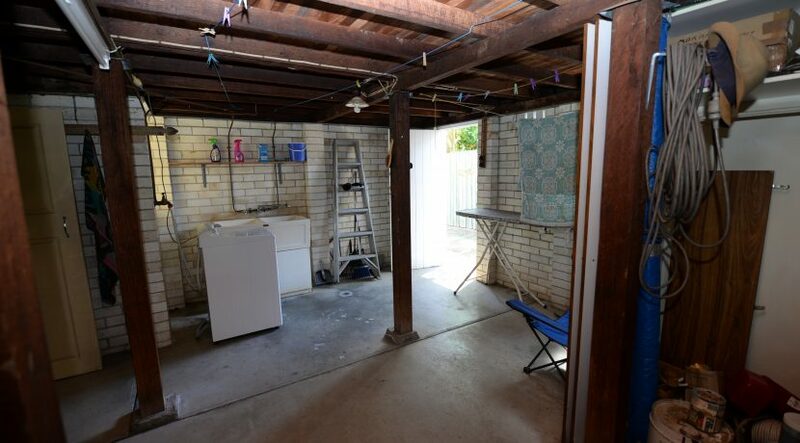 This area is air conditioned. 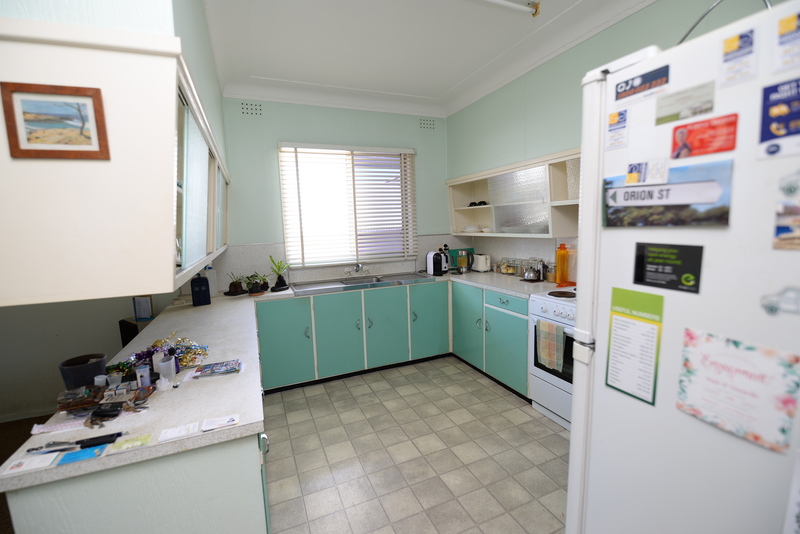 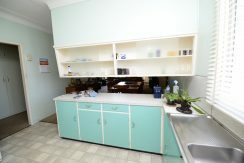 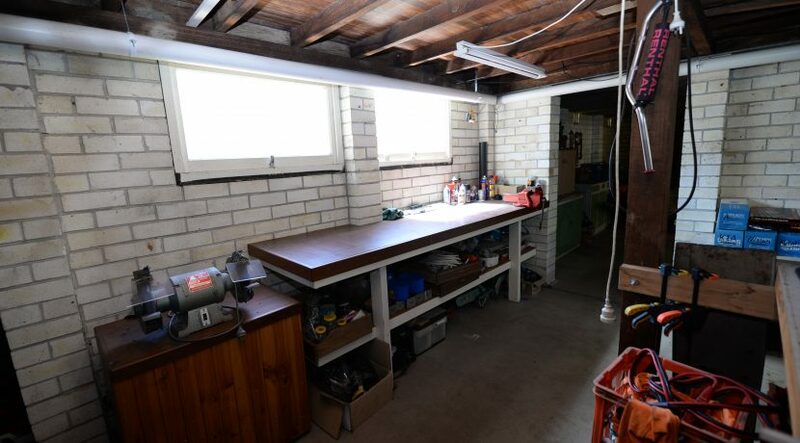 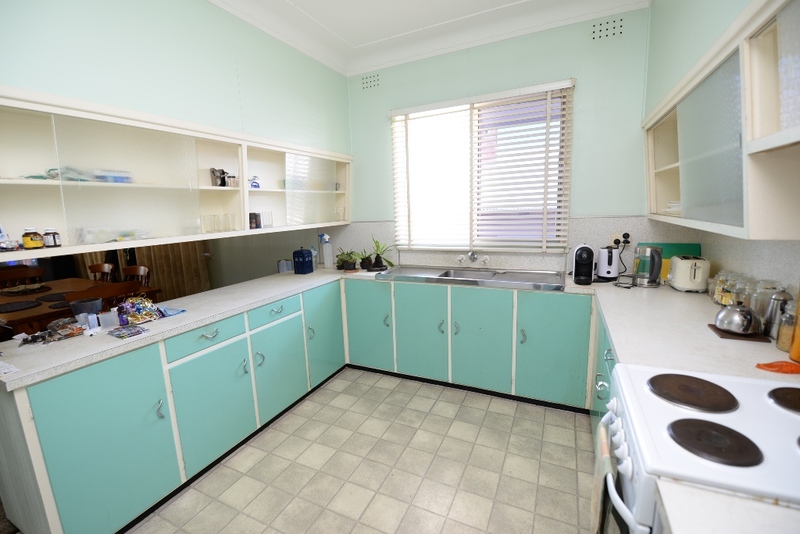 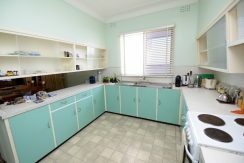 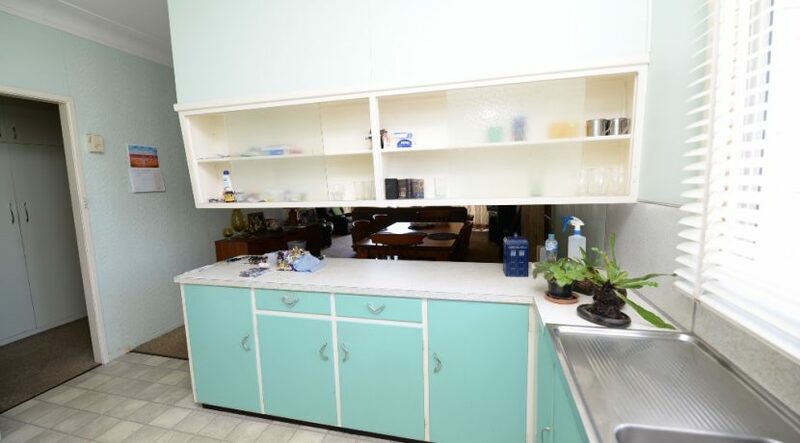 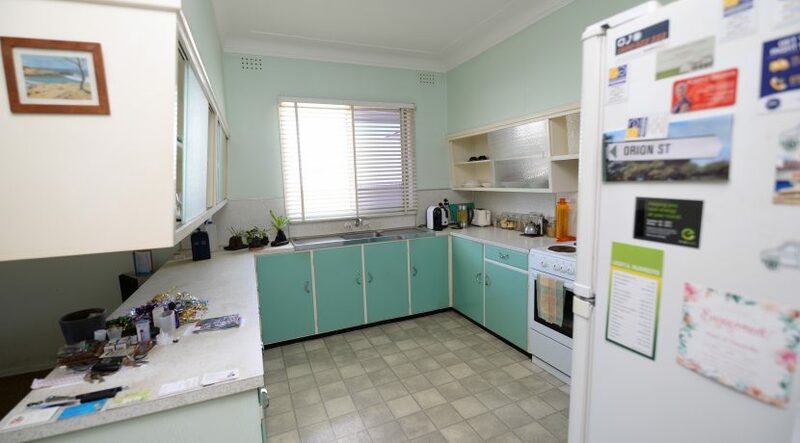 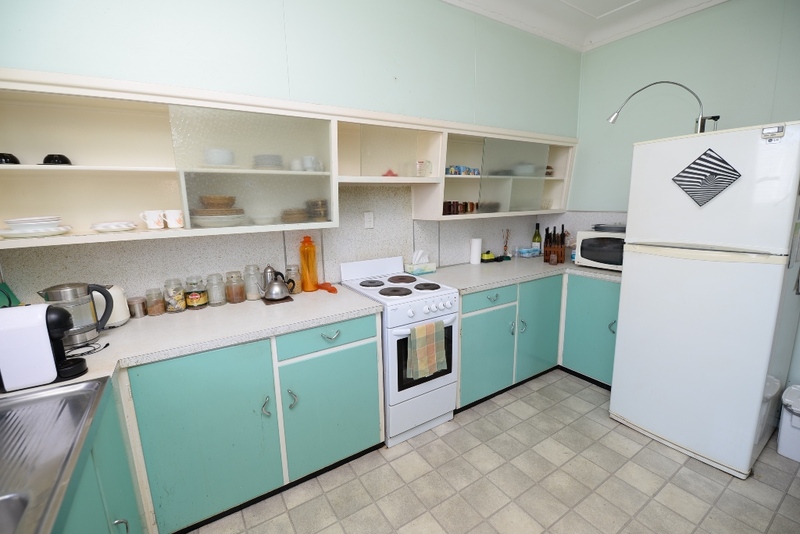 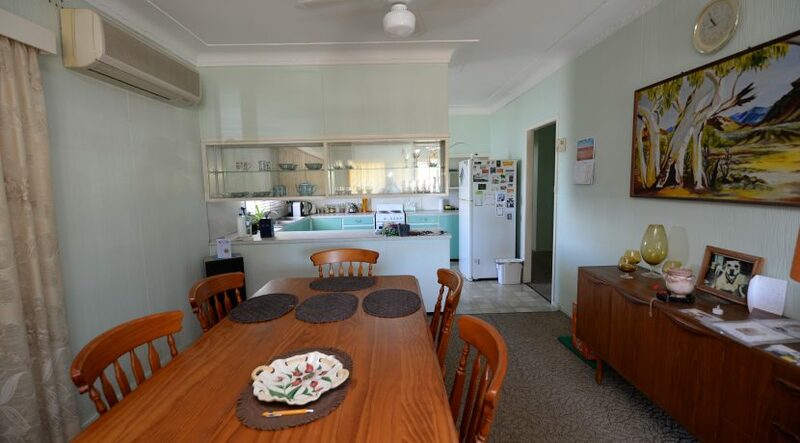 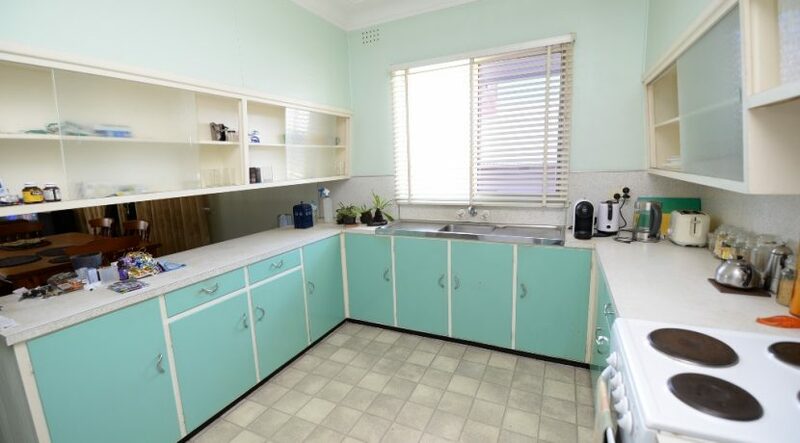 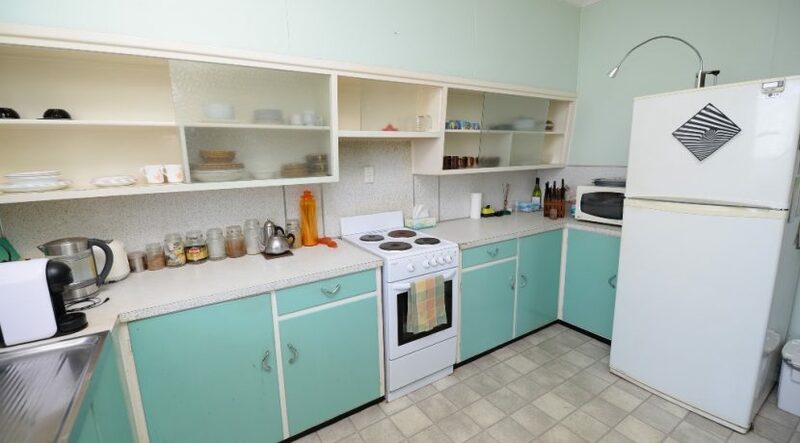 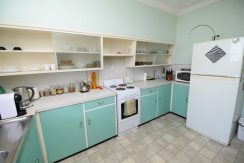 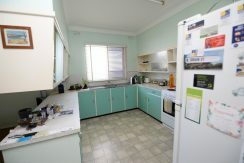 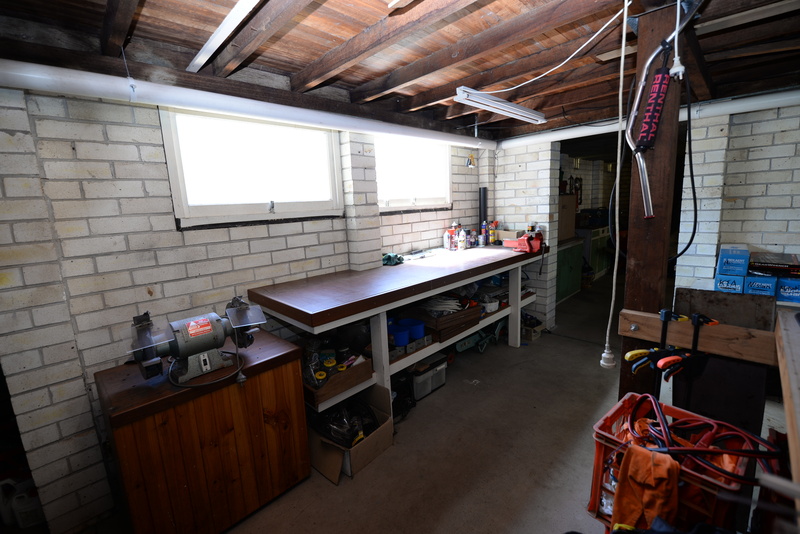 The kitchen has original timber cupboards incorporating overhead cupboards with glass sliding doors. 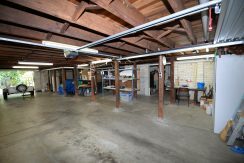 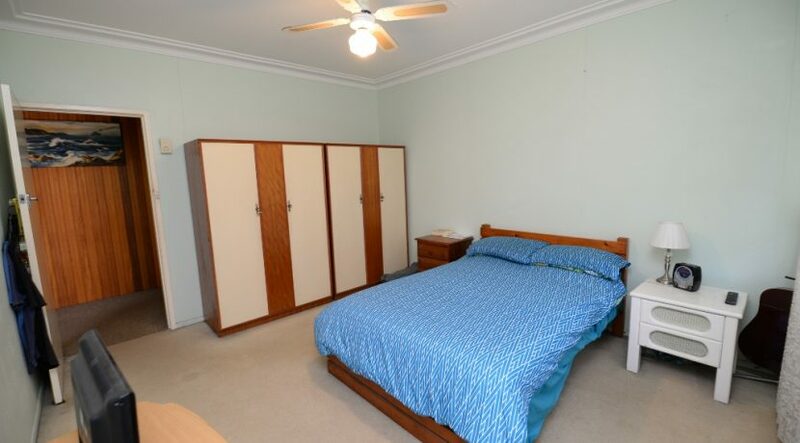 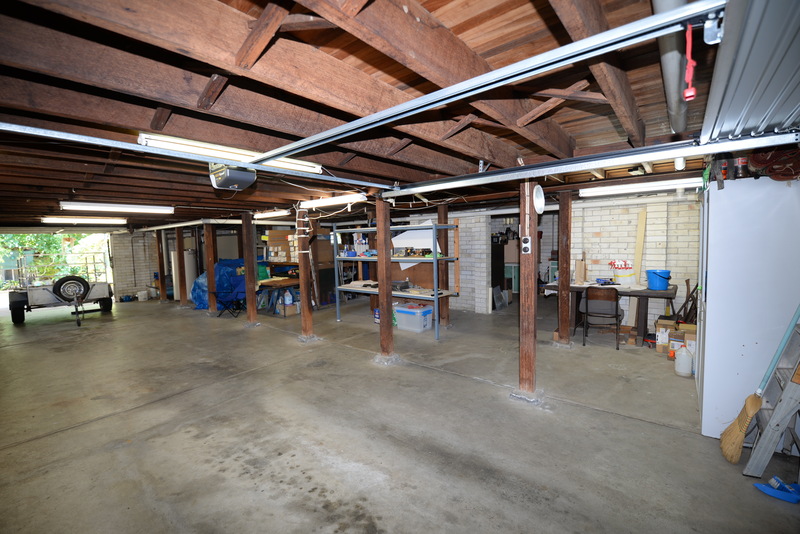 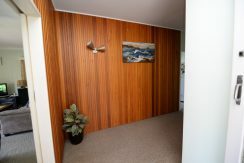 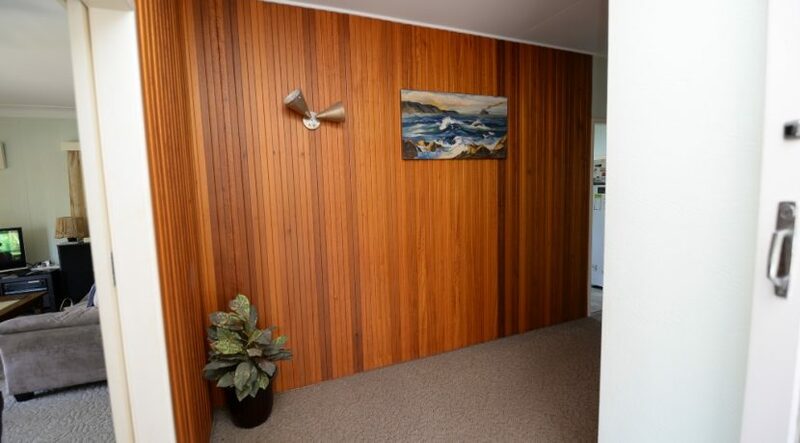 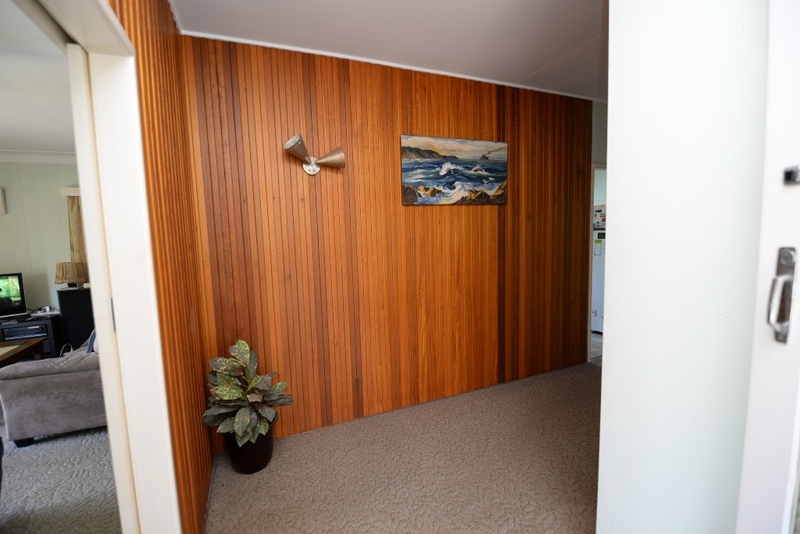 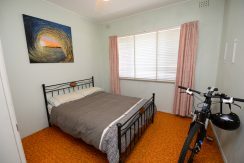 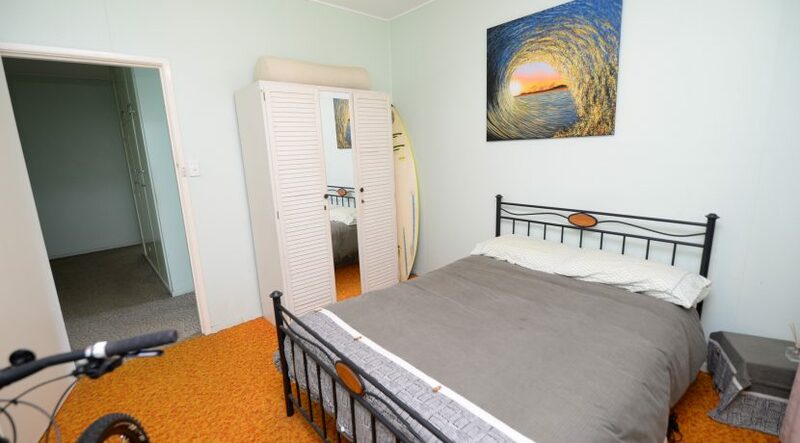 There is a wide entrance hallway with built in linen closets, broom closet and laundry chute. 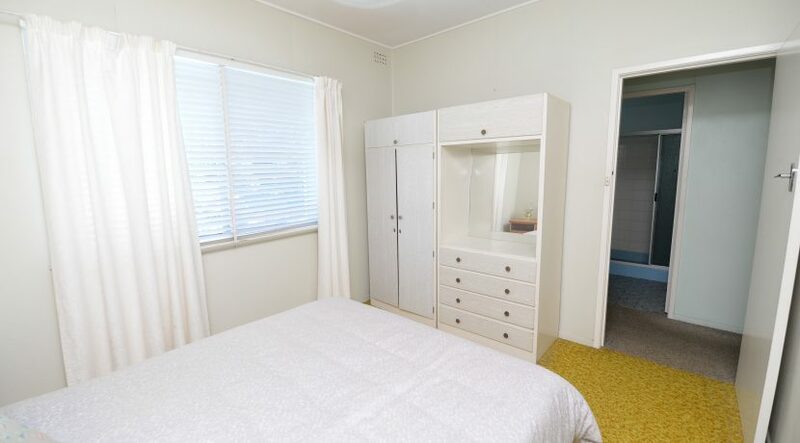 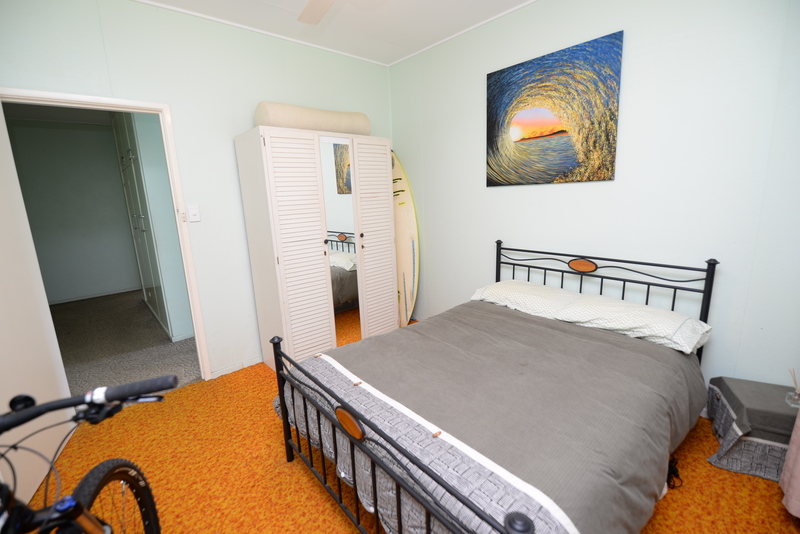 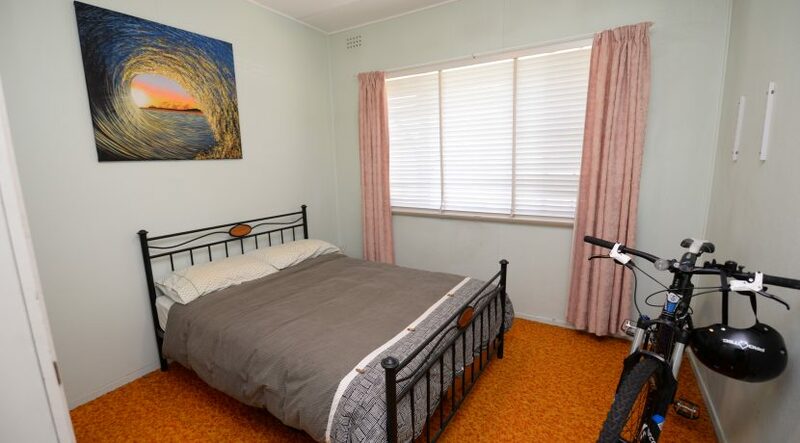 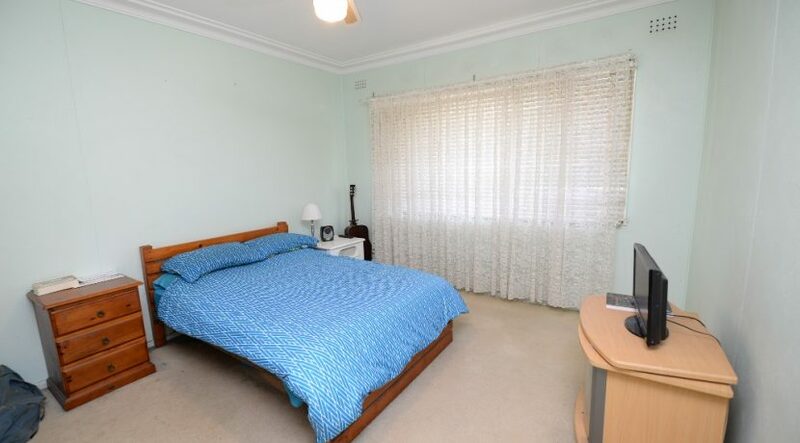 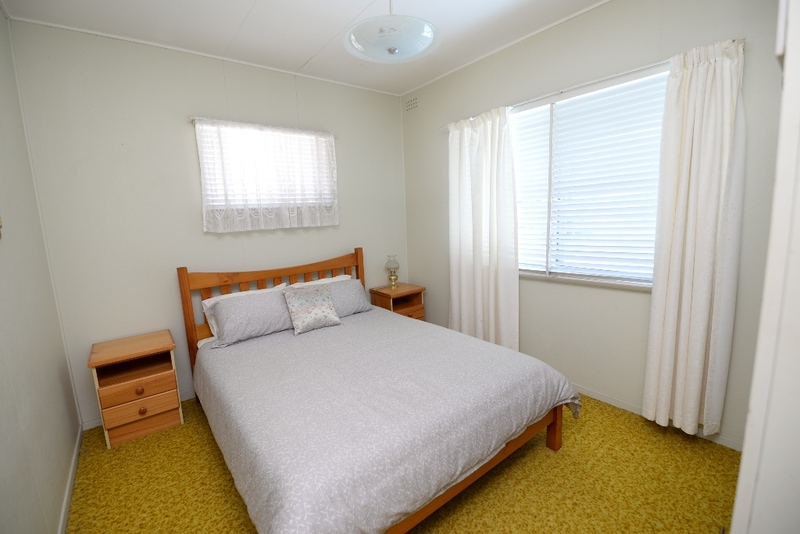 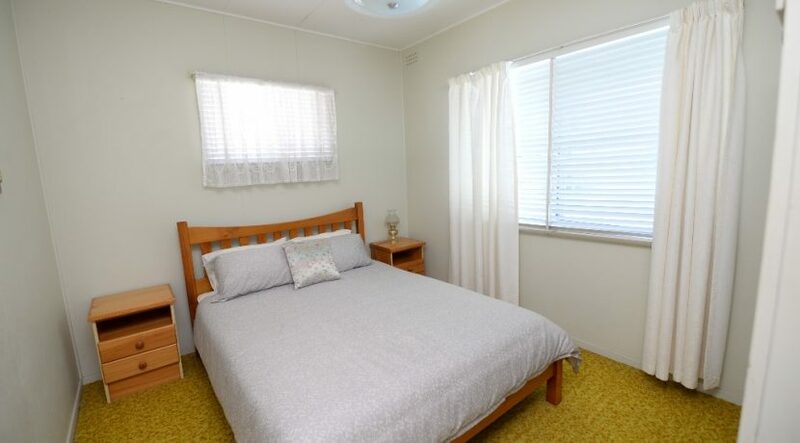 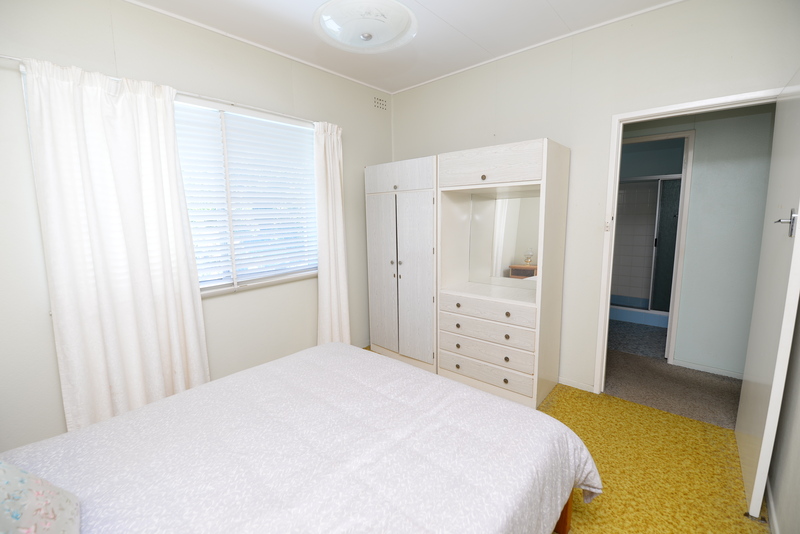 There are 3 good sized bedrooms with large windows. 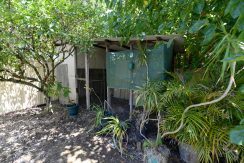 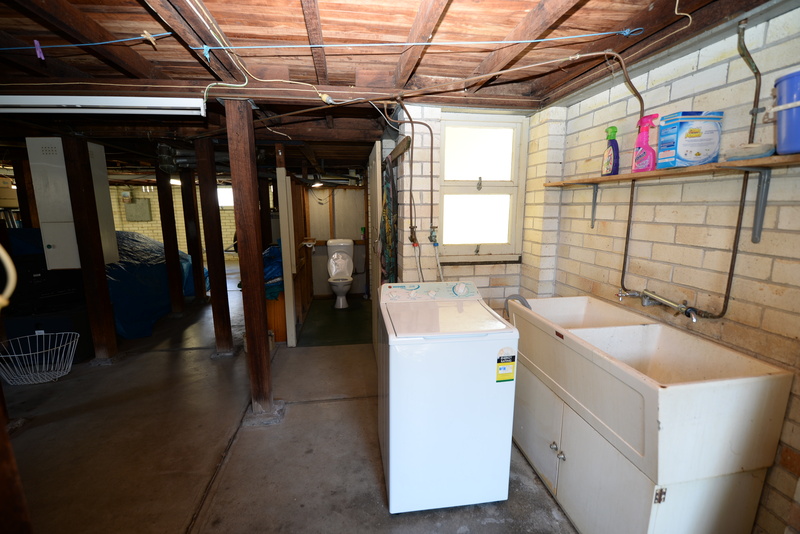 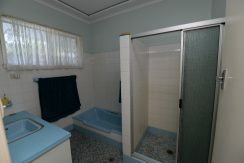 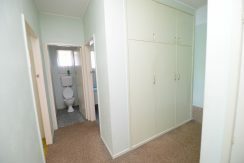 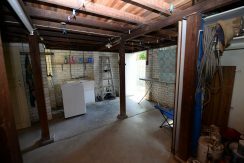 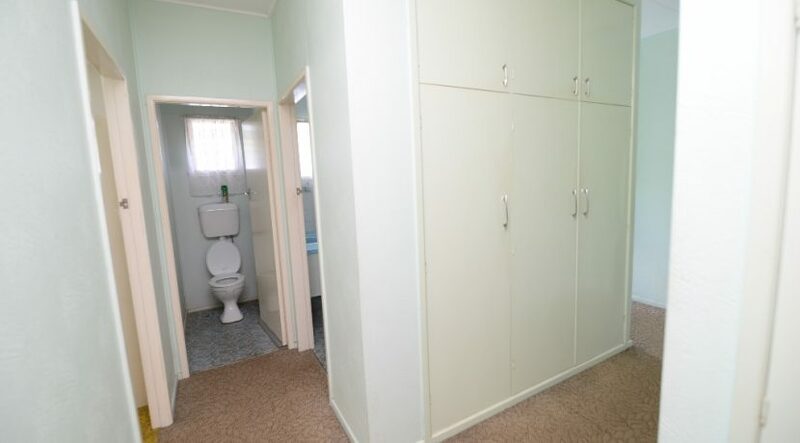 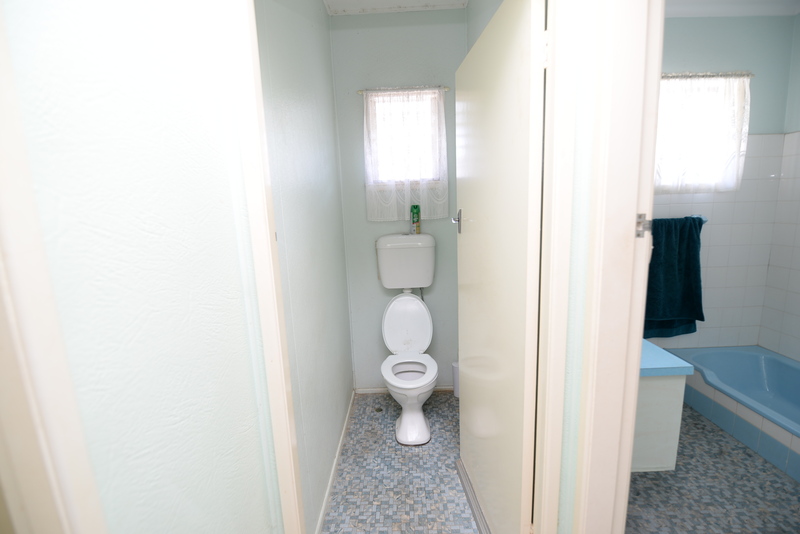 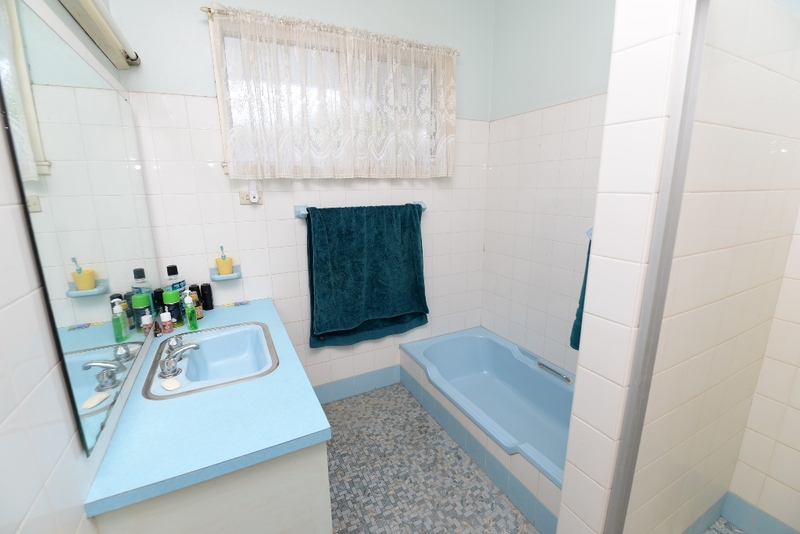 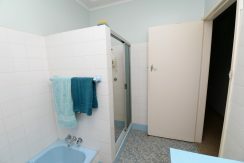 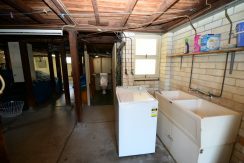 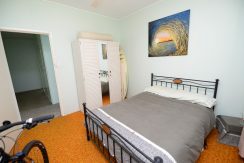 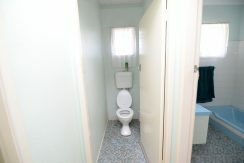 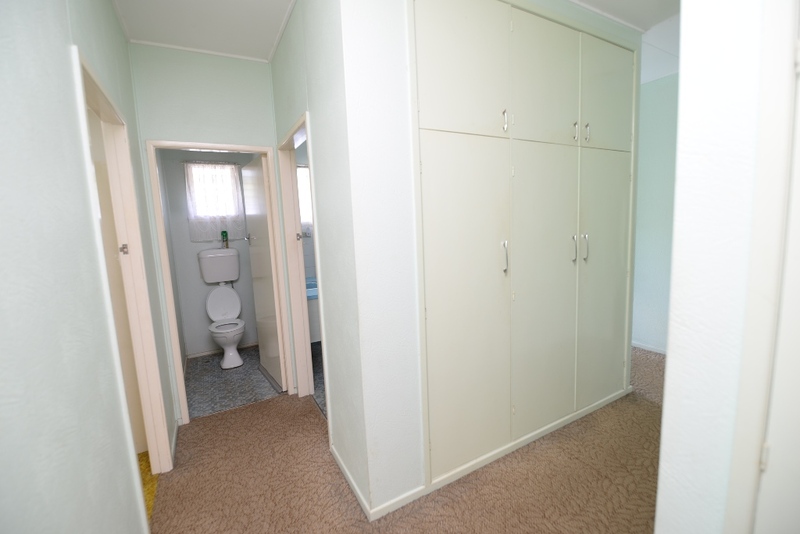 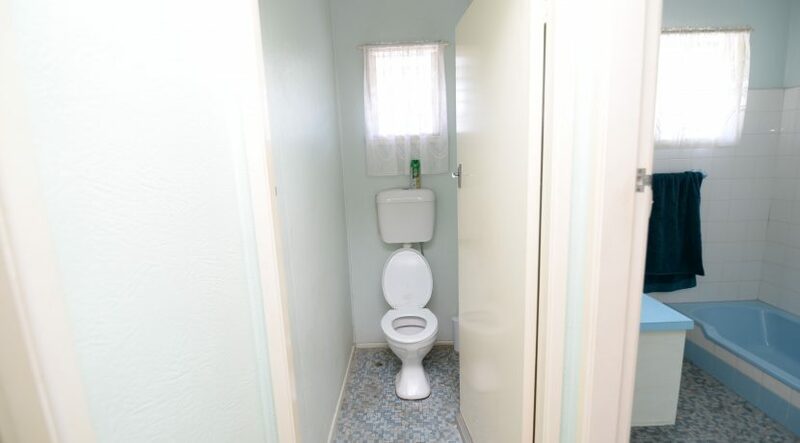 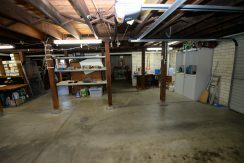 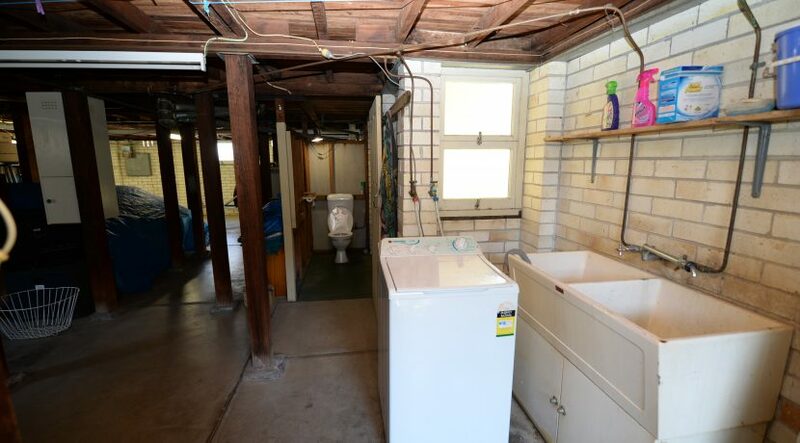 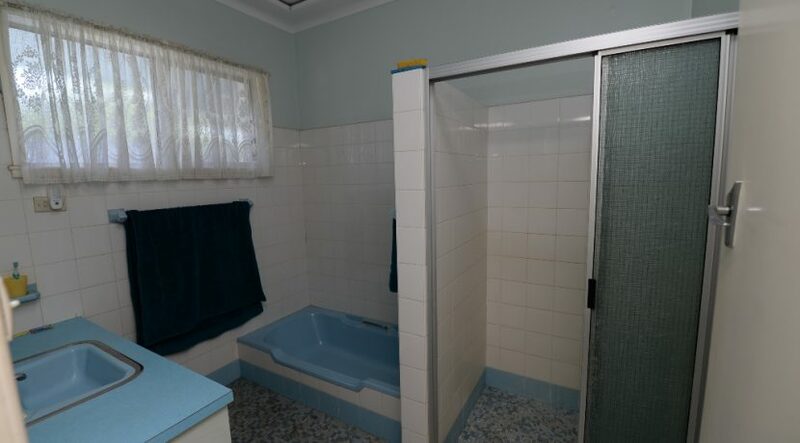 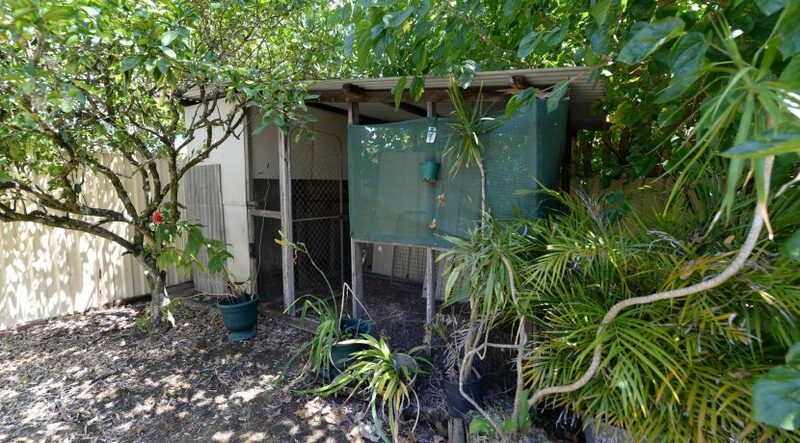 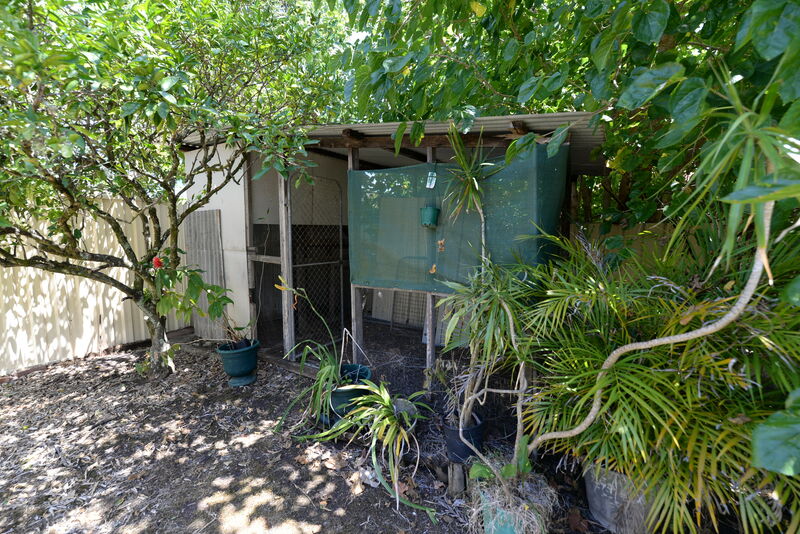 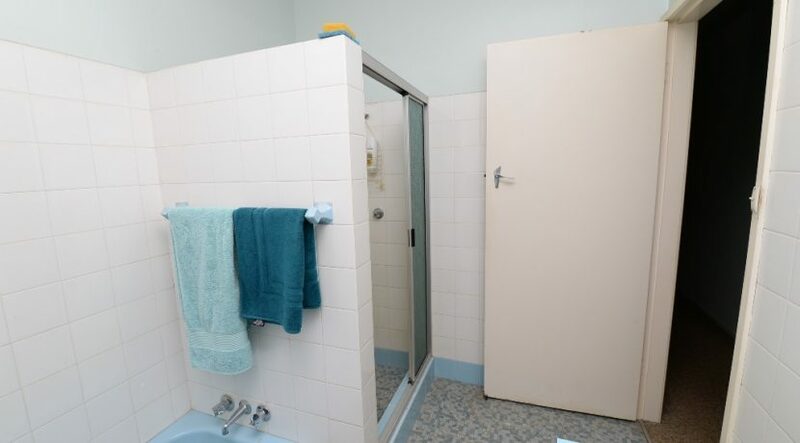 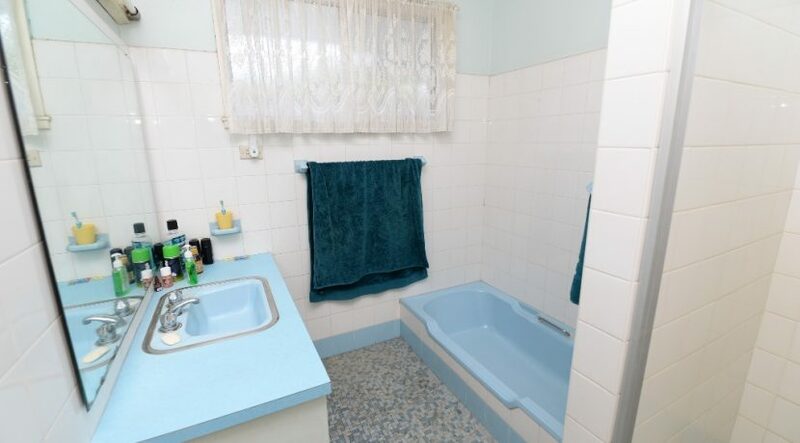 The bathroom is in good condition and has a separate shower recess and bathtub. 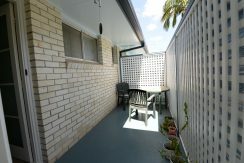 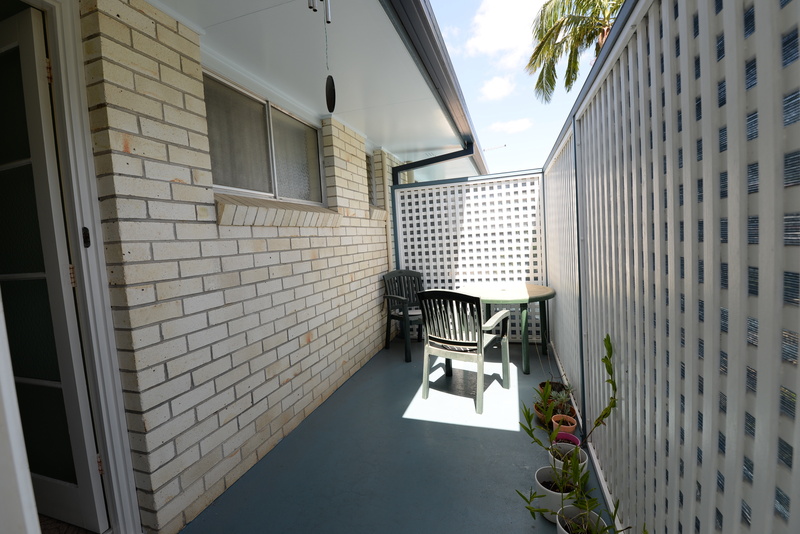 The back door leads to a deck which overlooks the fenced back yard. 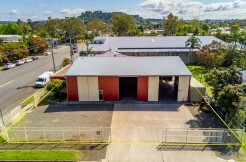 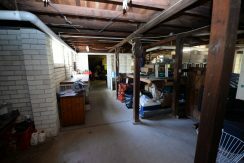 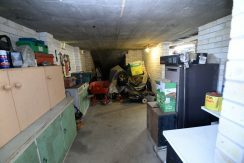 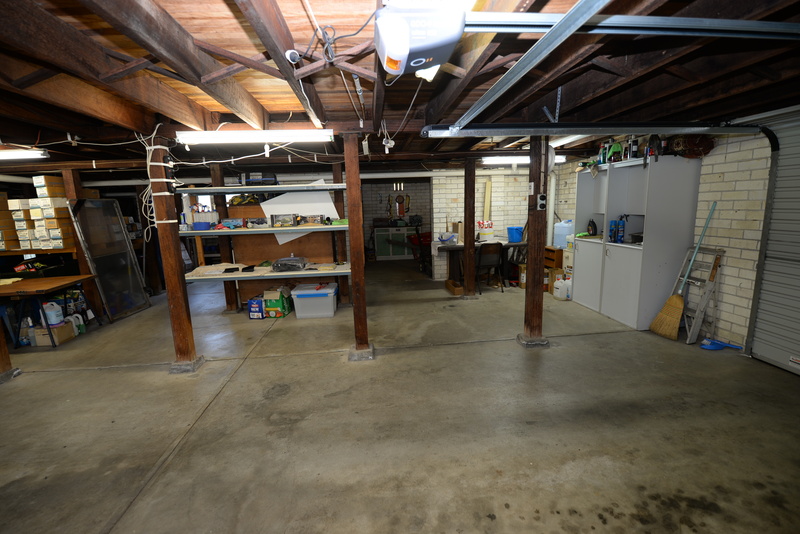 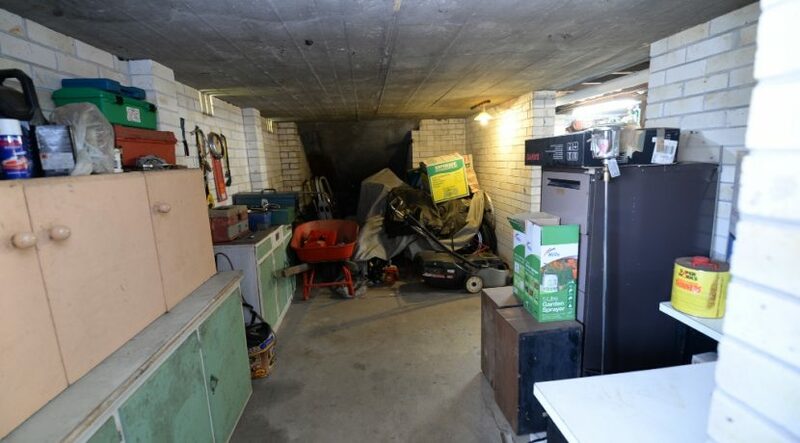 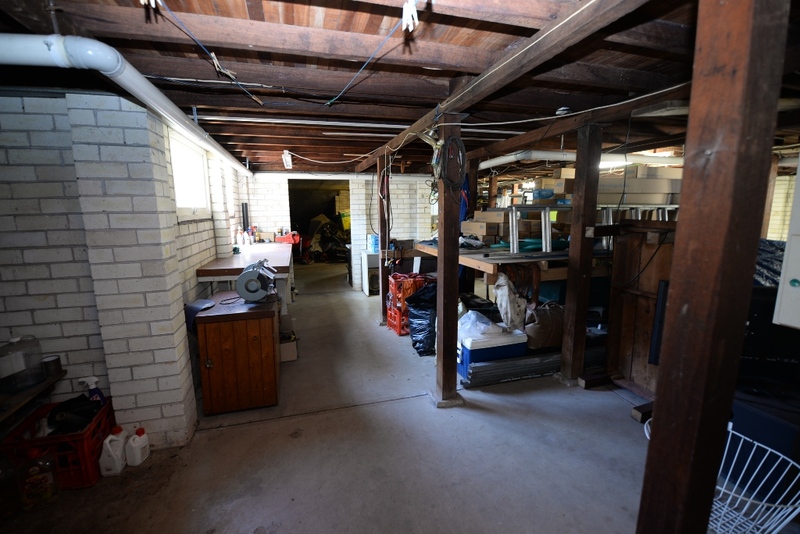 Under is fully concreted making this area completely usable and includes 2 vehicle accommodation, 2nd toilet, laundry, workshop bench and abundant storage area.